The Genesis Flush Sash is packed with authentic features and the attention to detail for which Bison is renowned. It means the window will be in keeping with period properties and meet the requirements of most conservation area officers too. The heritage features include a mechanically jointed construction, a beautifully symmetrical design, a Georgian bar option, a dummy peg stay option and a range of traditional ironmongery options. While the window’s aesthetics may reflect the 19th century, the technological innovations are certainly from the 21st century. 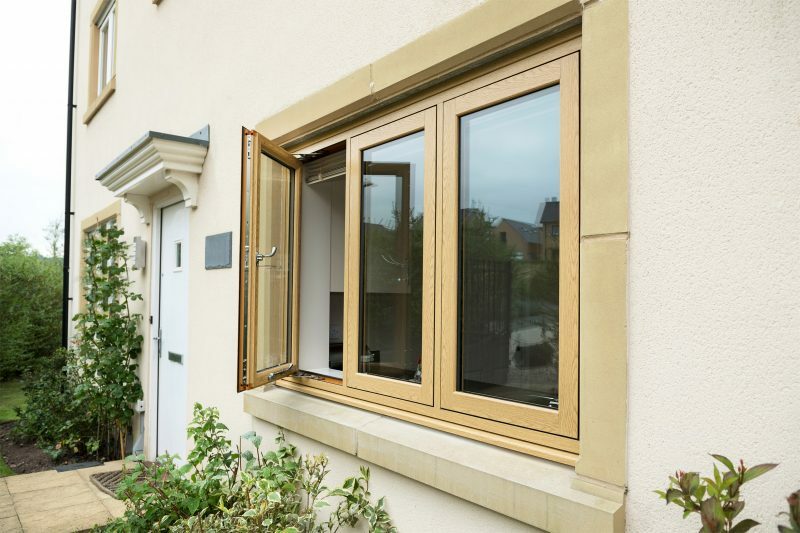 Available in both double and tripled glazed options, the window can achieve an A+ thermal efficiency rating and offers superb weather performance and noise reduction. It has a unique night vent option to provide discreet ventilation. Multipoint locking comes as standard and it is PAS24 approved and Document Q compliant. 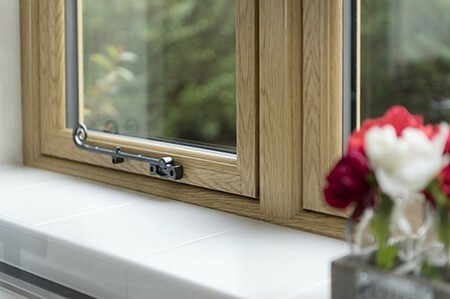 The Genesis Flush Sash window is available in a range of 26 colours from stock, meaning it can sit perfectly in country cottages, period townhouses and modern developments. Installers adding the window to their portfolio will benefit from strong marketing support, including bespoke literature and warm leads via the Genesis Collection website. They will also benefit from Bison’s reliable delivery schedule and value for money.